In light of the recent terrorist atrocities in Manchester and London, and at other locations around the world, it is easy to sink into a slough of despond. That’s when the power of art and literature becomes even more important; the power to lift the gloom and show us a greater, more exhilarating side of human nature. This is certainly the path that Anne Brontë took whenever woes oppressed her, and she found the writing of poetry and the reading of poetry to be particularly cathartic. This poem was originally titled ‘Monday Night May 11th 1846′, so at least we know when Anne wrote it, but Charlotte later entitled it ‘Domestic Peace’. It seems that on the day of May 11th there had been some sort of argument at the Haworth Parsonage that had ended in an uneasy silence and withdrawal. The date is significant, as it was the time when ‘Poems by Currer, Ellis and Acton Bell‘ was in the process of being published, and it is possible that this had re-opened the original argument between Charlotte and Emily – seeing her work in print and exposed to the public was almost more than the reclusive Emily could bear, and she was now regretting acquiescing to the scheme. In this poem, Anne looks back to a time when the sisters were happy and at peace with each other. 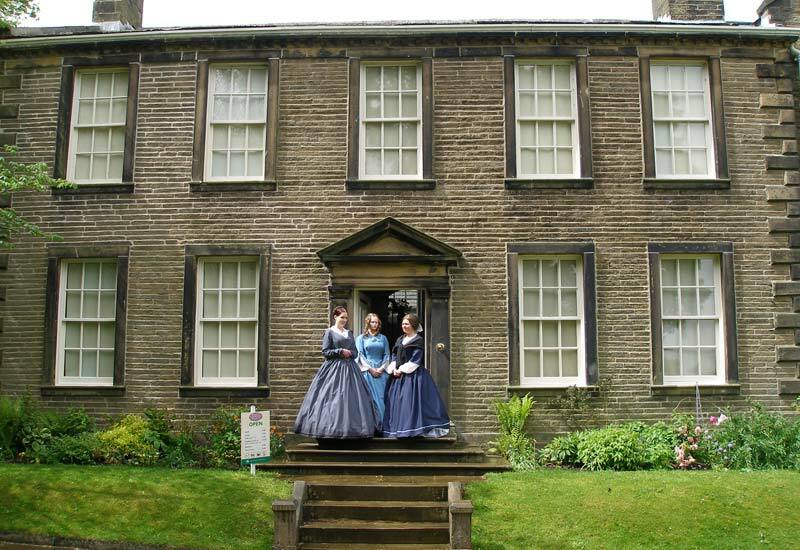 Yes, the Brontë sisters had tensions and arguments just like any other family, and yet they also possessed a great love for each other that would always see them reconciled. Anne’s message is simple: we must turn aside from worldly thoughts, and remember that above all else the thing we should seek is peace. And mourns the change – but each apart. Just to say it’s a lovely poem. Next Next post: General Election 2017 – How Would The Brontës Have Voted?